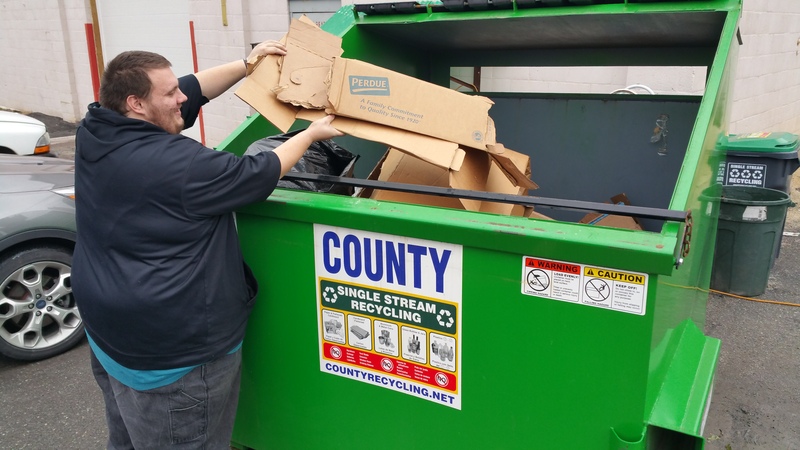 Pictured is Frank Latham placing flattened cardboard in the dumpster. 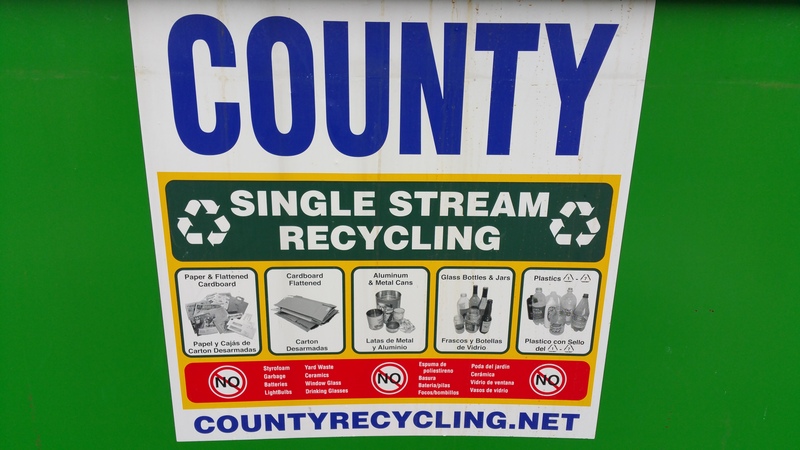 Tamaqua residents… If you have an abundant amount of recyclables that won’t fit in your recycling container, drop it off in the single stream dumpster located next to the Tamaqua Borough garage – across from Sovereign Bank. 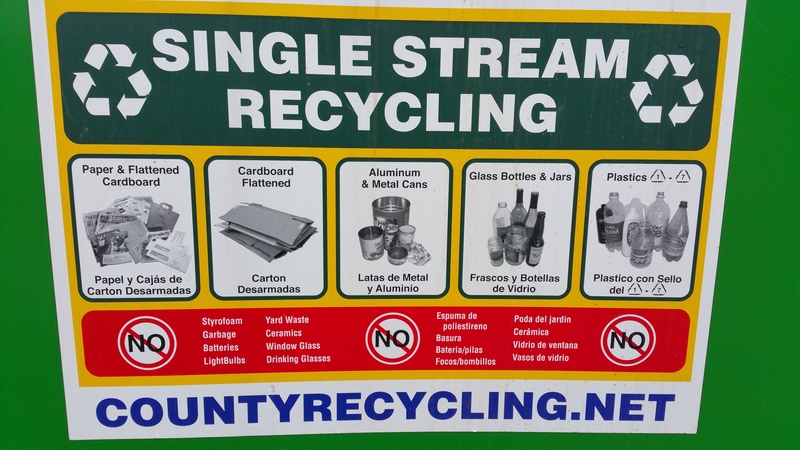 Items accepted include paper, flattened cardboard, aluminum and metal cans, glass bottles and jars, and plastics.